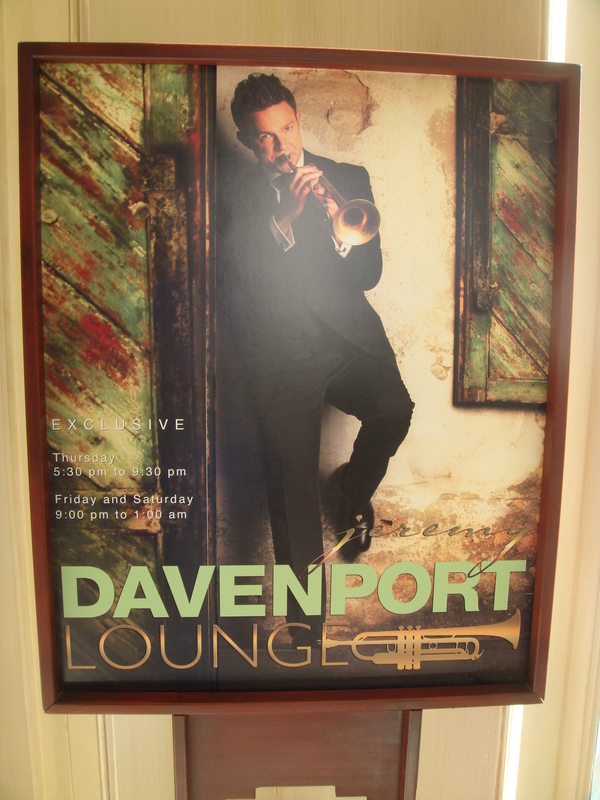 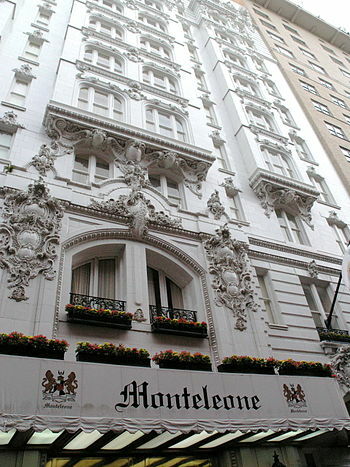 The sponsor hotel in the Beaux-Arts historic landmark Hotel Monteleone in the French Quarter at 214 Royal Street. 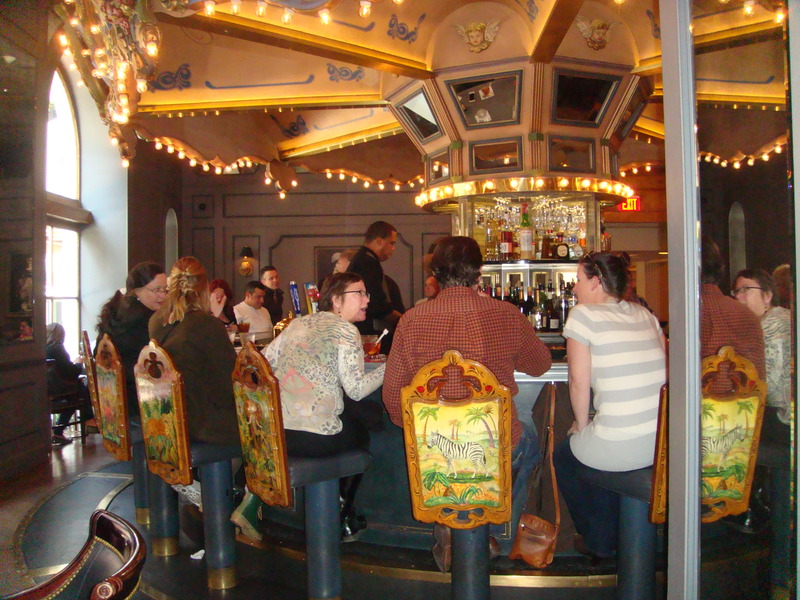 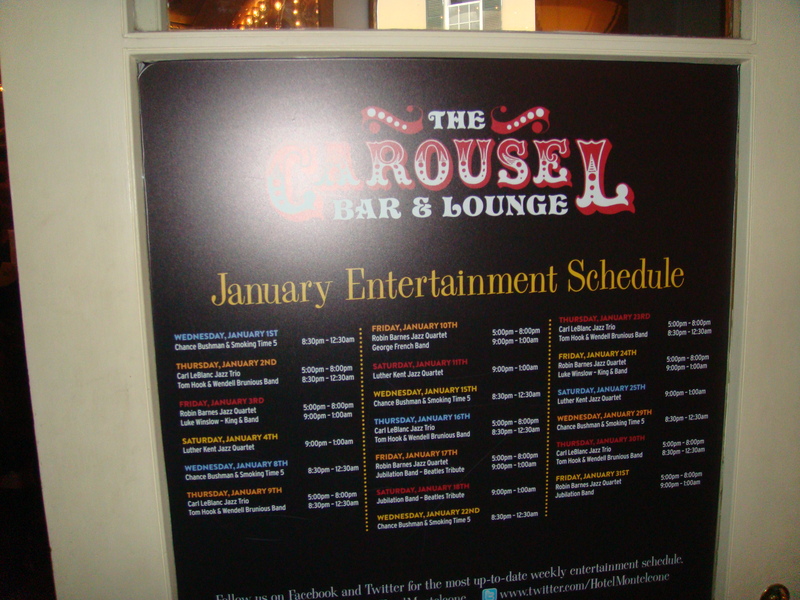 Have a Hurricane Cocktail at the rotating Carousel Piano Bar & Lounge. 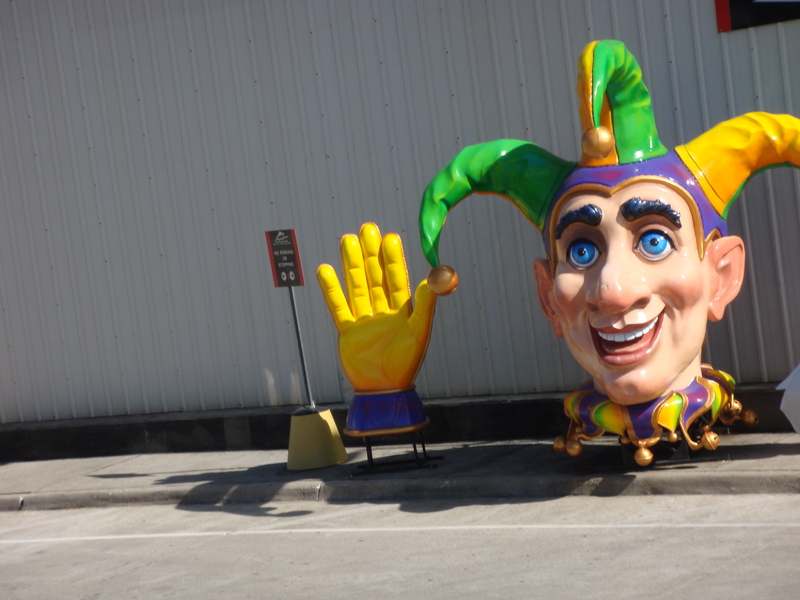 in the French Quarter of New Orleans. 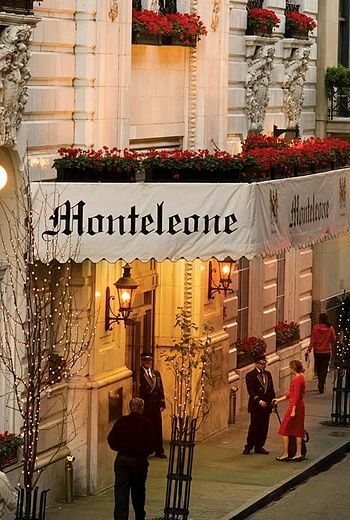 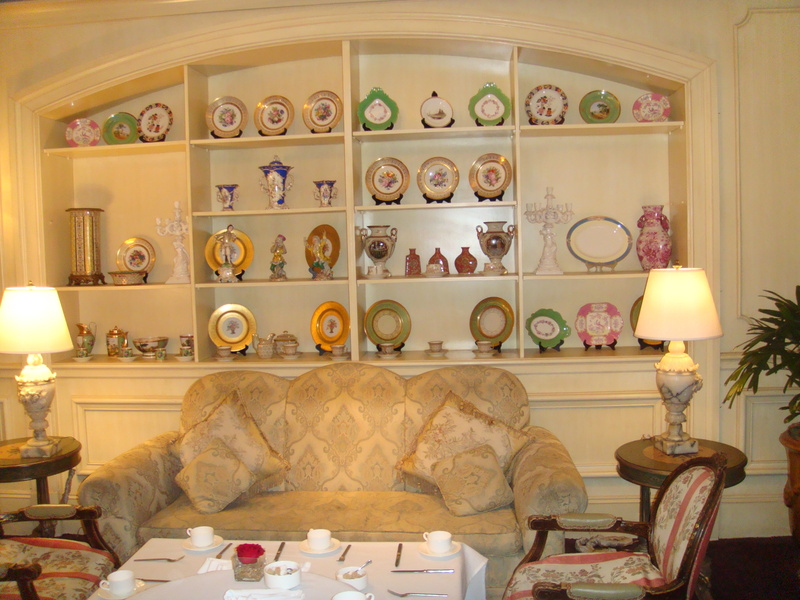 Hotel Monteleone is a member of the Historic Hotels of America with: 600 guestrooms, including 50 suites, two restaurants, the Carousel Piano Bar & Lounge, shop, a heated rooftop pool and Spa. 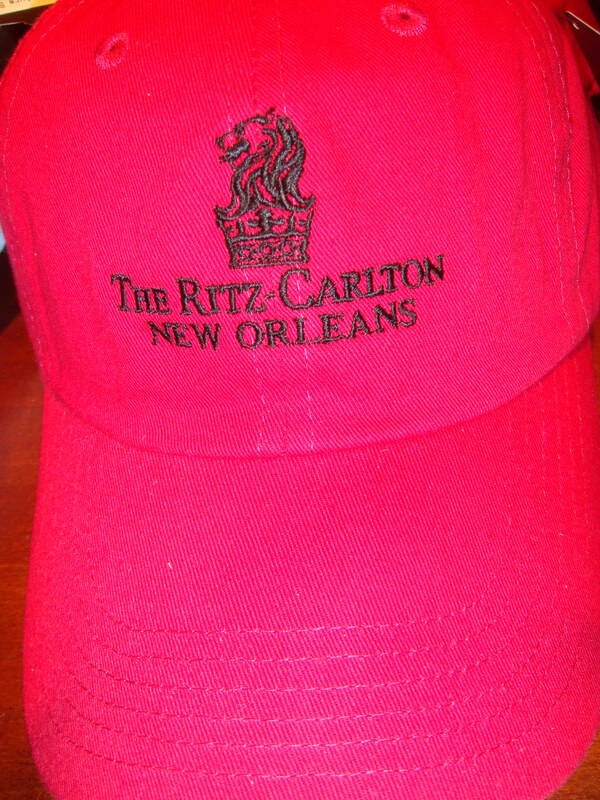 If the hotel is booked over Memorial Day weekend for the New Orleans Wine and Food Festival 2014, stay at the Ritz Carlton in the French Quarter or check out hotels in the Warehouse/Arts District. 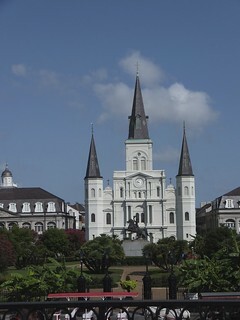 I love the architecture, antiques, streetcars and museums in New Orleans. 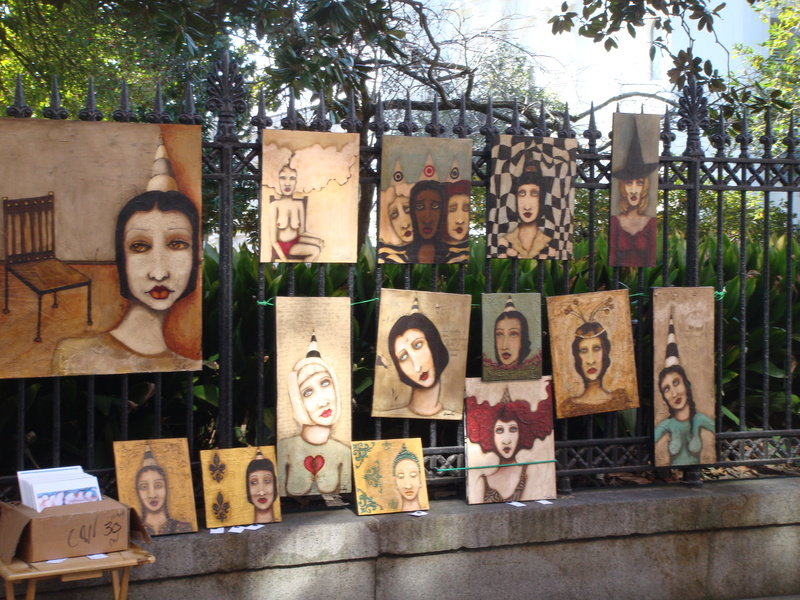 Antiques rule on Royal Street! 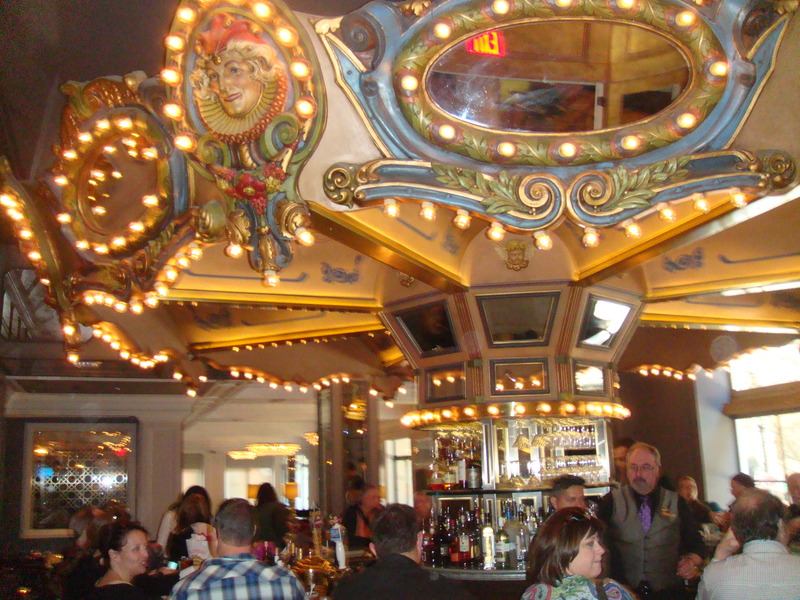 Stroll around this impressive culinary mecca! 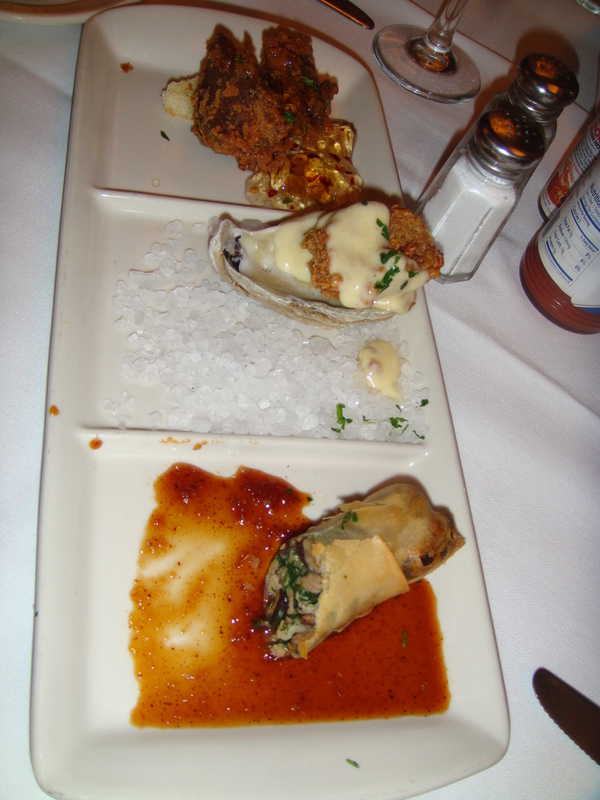 Check out these links to prepare for a Culinary Extravaganza in NOLA!